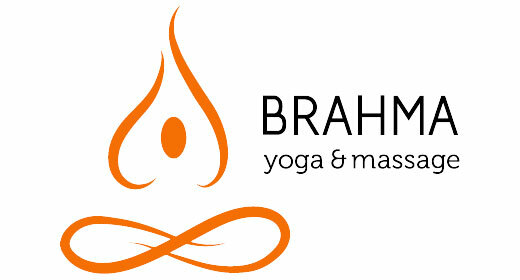 On Brahmayoga, you get an overall experience for body, soul and mind. We offer several yoga shapes – from calm meditative moments to physically strenuous passes. We are available to our yoga practitioners and assume that everyone has different starting points and needs. Our instructors are certified in the respective yoga form. Brahmamassage offers a range of massage treatments.